5 Clauses You Should Have in Your Overland Park Lease [VIDEO] « Home Rental Services, Inc.
Overland Park landlords need to have a strong lease because this is the document that will protect you, your property, and your tenant. Today, we are sharing five specific clauses that you need to include in that lease. Have the rent due date clearly listed in your lease. That sounds logical, but you need to have the due date and the date that rent is considered late. Make sure you include late fees, and we highly recommend that you enforce those late fees. Include language that does not allow your Overland Park tenants to sublease the property. You don’t want your renter to move in and then a couple of months later when they decide they don’t want to live there anymore, they sublease it to their buddy who has friends moving in, and you don’t even know who is living there. List every occupant who is authorized to live in the property. That would include children. Put first and last names because sometimes families have different last names. So, list the first and last name of every adult and child on your lease. Your lease should list any maintenance responsibilities that belong to your Overland Park renters. Typically, that would include raking leaves in a single-family home or a duplex, changing the furnace filters, and any other duties that you need the tenant to understand. Make sure the details are explicitly explained in the lease. In your lease, you should require the tenants to report maintenance issues to you on a timely basis. You don’t want the leaky toilet to become a soggy ceiling that runs up thousands of dollars worth of damage. So, put this requirement in the lease. These are the five clauses that every lease should have. 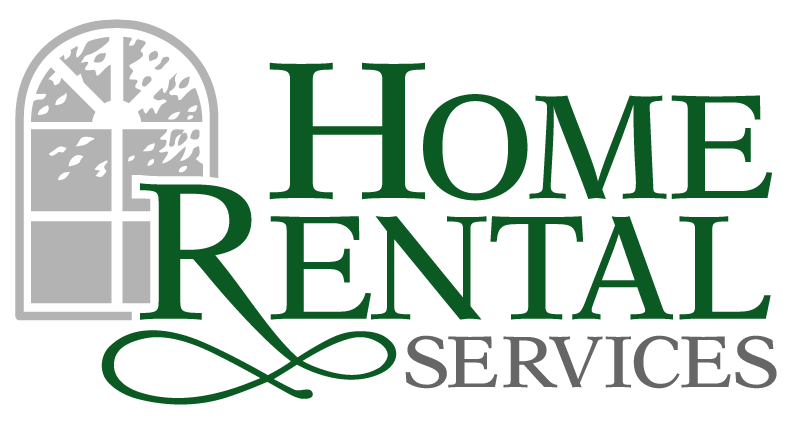 If you have questions about Overland Park property management or you need help with a lease, please don’t hesitate to contact us at Home Rental Services.